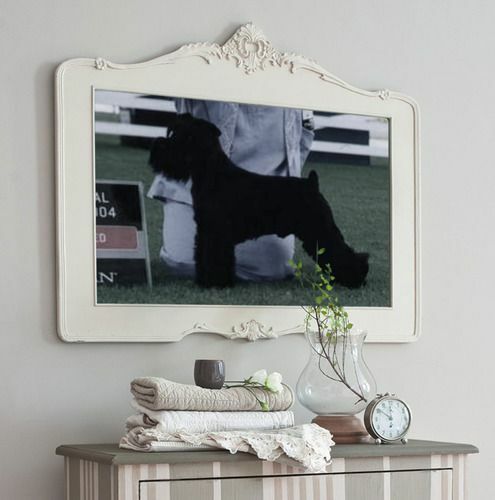 Breeder of the No.1 black mini in Australia and nation wide Oz Dog Point Score breed top miniature schnauzer,2004.Also, N.S.W Utility Dog Club Point Score leader in the breed for 2003,2004,2005,2006,2007. We are still No.1 Stop press: keep your eyes on the look out for my new yorkshire terrier he is bound to impress! Just look at Merlin's page for updates. Watch for news about our new import in 2013 ! Besten kennels aim to promote dogs that fit the breed standard for size and breed characteristics while displaying true schnauzer type,attitude and movement.